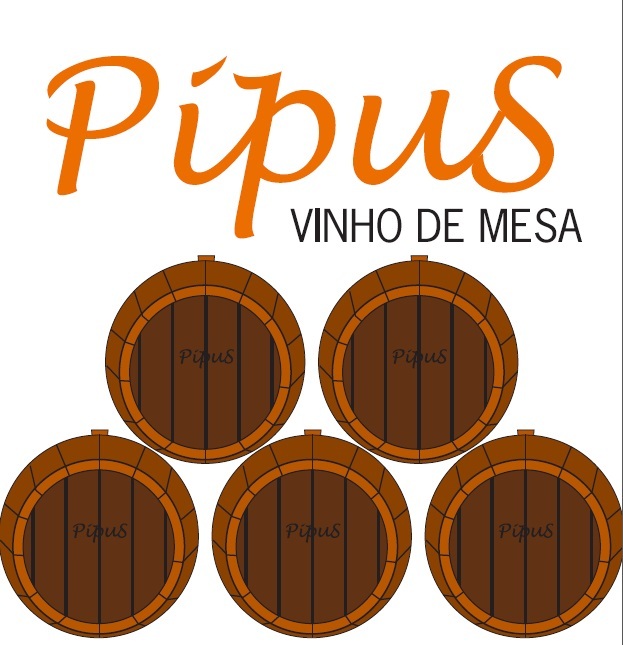 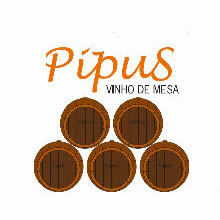 Patrius Vini, Sociedade Comercial Unipessoal Lda, is situated in the Region of Murça in the middle of the Douro Demarcated Region,and it was created with the intention to commercialize wines, olive oil and all the land products. 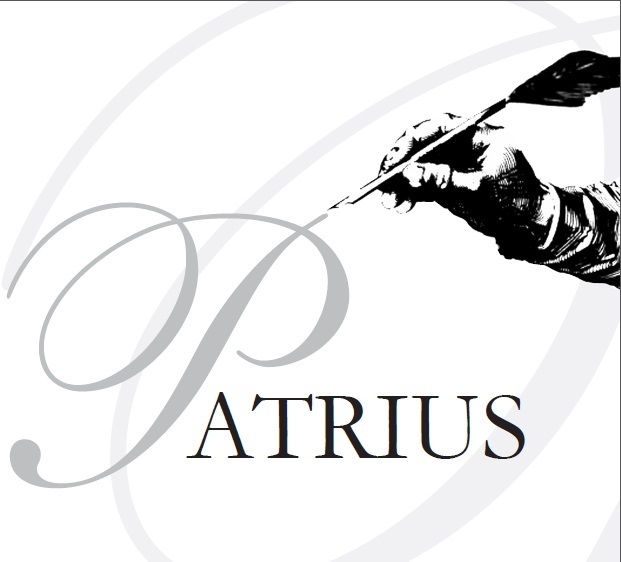 Patrius, is a Latin word, it means hereditary, traditional, descending from our ancestors. 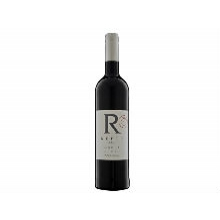 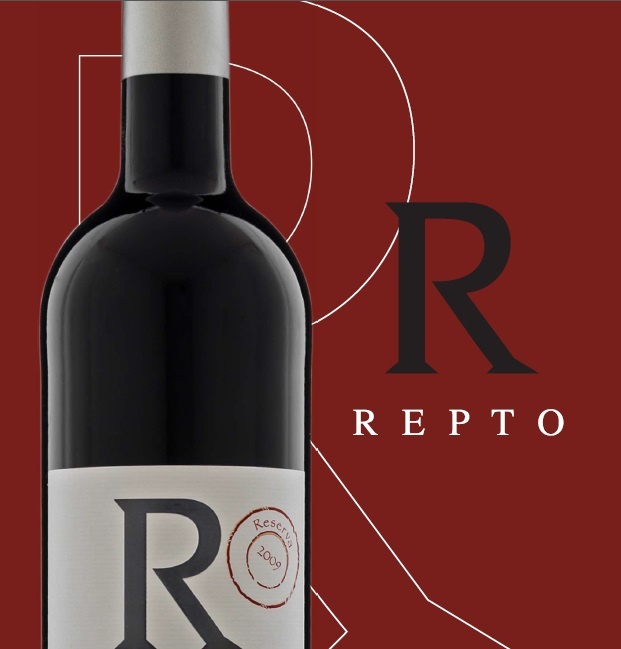 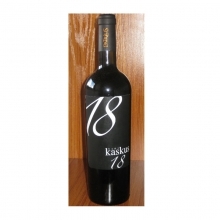 The brand pretends to honor all our ancestors connected to the wine and the vineyard from the Douro Region, as also as the olive oil produced in Murça, with national and international recognition. 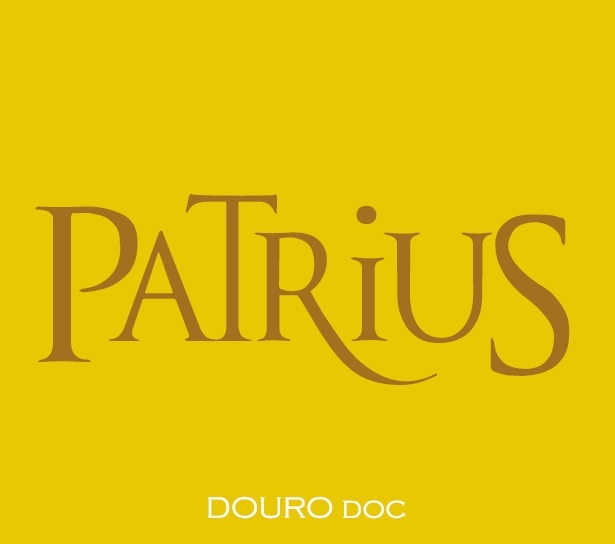 Being wine and the olive oil products of this region they are connected to our cultural and gastronomic memories, Patrius is the result of the know-how gathered from many generations. 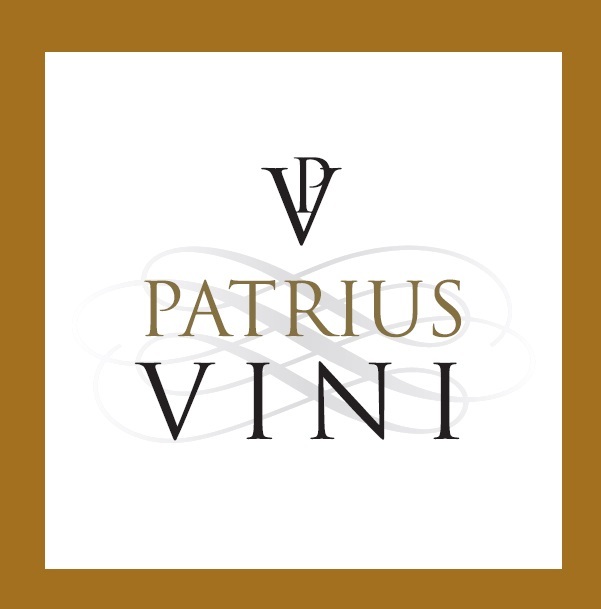 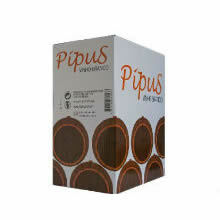 Patrius is also the link between the contemporaneous, the respect for the good agricultural and environmental work and the traditional products. 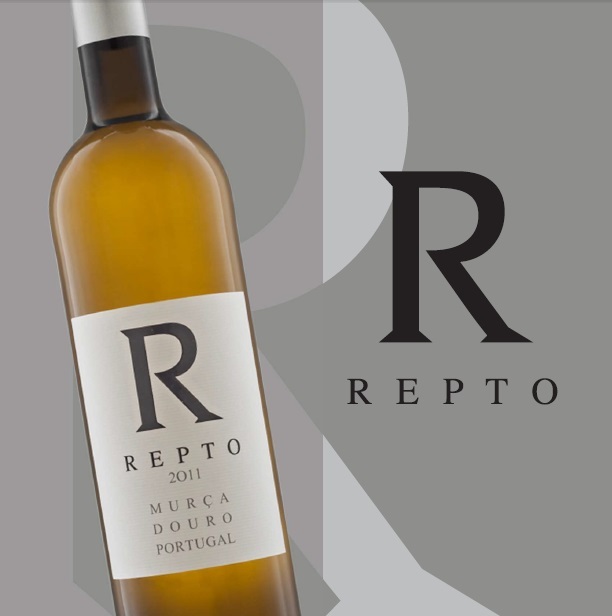 But what we really wish is to provide a unique experience through the aromas and tastes from the Douro and Trás – os – Montes Region.